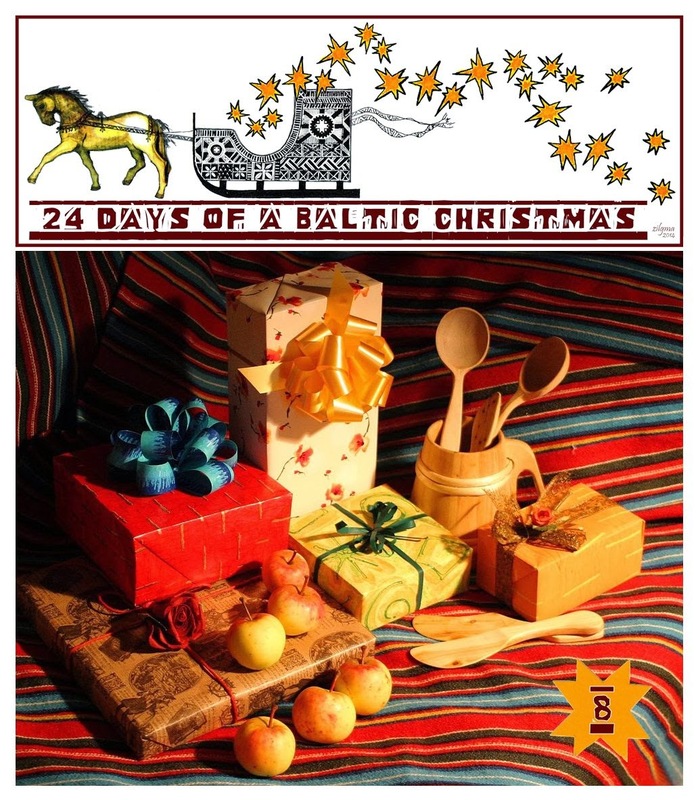 Day Eight of 24 Days of a Baltic Christmas is by Tania Lestal. Tania's Estonian grandparents inspired her to write her blog Estonia - Paradise of the North in which she shares all the things she loves about Estonia. Christmas in Estonia is without doubt the highlight of the year. It is the most anticipated, cherished and sacred day, one which has filled people’s homes with joy and merriment for centuries. Like other important holidays on the Estonian calendar such as Jaanipäev (Midsummer’s Day), Mardipäev (St. Martin’s Day) and Kadripäev (St. Catherine’s Day), the Estonian custom is to always celebrate these special days on the night before rather than on the day itself. The celebration of Christmas in Estonia has its roots in ancient pagan traditions; in fact, many of the traditions we now think of as “Christmas” were originally pagan and subsequently “Christianised” as the religion spread across Europe. Estonia and the Baltic region in general was one of the last areas in Europe to succumb to the Christian religion, doing so in the 13th century. By that time Christianity had already existed in England for six hundred years. There are many ancient Yuletide traditions in Estonia, many of which are no longer practised today. One of the most popular was bringing home Christmas straw and spreading it around the floor. It was a great favourite for the children, who never tired of playing games on it. Another popular tradition that ceased last century was the making of special Christmas crowns, designed to look like church chandeliers. Today, Estonian children practise a relatively new tradition of placing a slipper on the window sill at night time. The cheerful Christmas elf Päkapikk waits until the children are asleep then comes and fills their slippers up with sweets! The Christmas season officially starts in Estonia on Advent (1st December). This is when people start opening their Advent calendars and lighting candles at home. People also visit cemeteries at this time of year and place lit candles on the graves of their departed loved ones. Entire cemeteries are illuminated by candles at this time of year, quite a beautiful sight to behold. One of the oldest Christmas Eve traditions is the President’s declaration of Christmas Peace, a practice in place for the past 350 years. This custom began under Swedish rule upon the orders of Queen Kristina. Although Christmas in Estonia is no longer as focused on the religious aspects as it once was, its focus is very much on family and friends coming together, exchanging gifts and eating copious amounts of food. No Estonian Christmas dinner table is complete without blood sausage (verivorst), pork, potatoes and herrings prepared in every way imaginable with sides of sour cream, mustard and sauerkraut. And to wash it all down there is always beer or mulled wine. 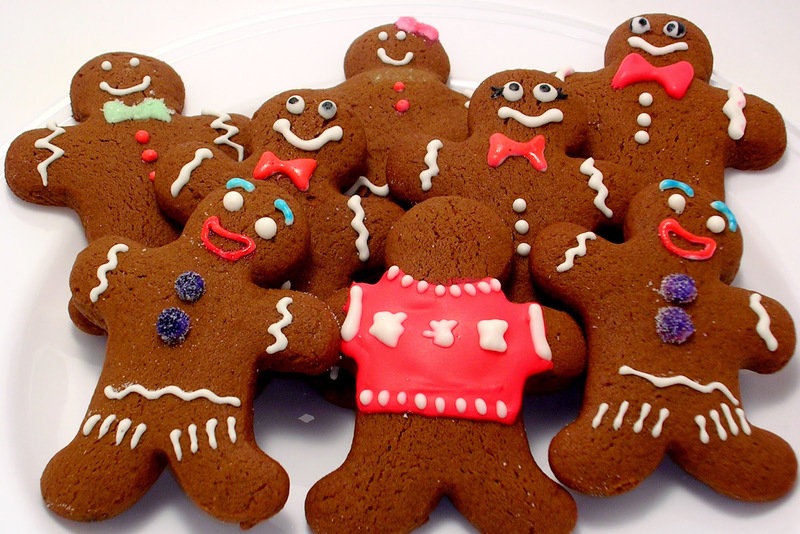 For a sweet treat you would be hard pressed to find an Estonian home without piparkookid – Estonian gingerbread. In recent years the Tallinn Christmas Market has earned the reputation of being one of the best in the world. There you can find a treasure trove of delightful handmade goods ranging from knitwear, candles, toys, traditional Estonian food and drink in addition to items made from leather, wood and iron. 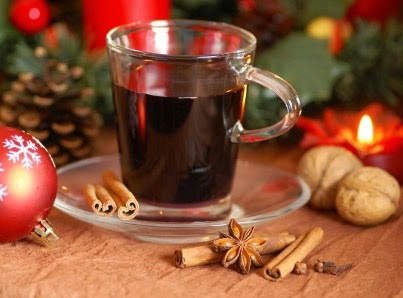 The Christmas markets are open until the 6th of January which in Estonia is the last day of the Christmas season. Thank you for sharing Tania! We see so many similarities between the Estonian and Latvian holidays, not only in food and drink but in tradition. Tania tweets @eesti_paradise, and be sure to return tomorrow for Day 9 of 24 Days of a Baltic Christmas! Tania, it is wonderful to read what you share of yourself and your relationship to your ancestry and culture! Literally on the other side of the earth today, scattered by war and chance, we feel pretty much the same about our roots. Your website has led me to some interesting Christmassy subjects - like "PiparkoogMania" Exhibition, which I would truly love to see! There's a piparkog mania exhbit?! ?